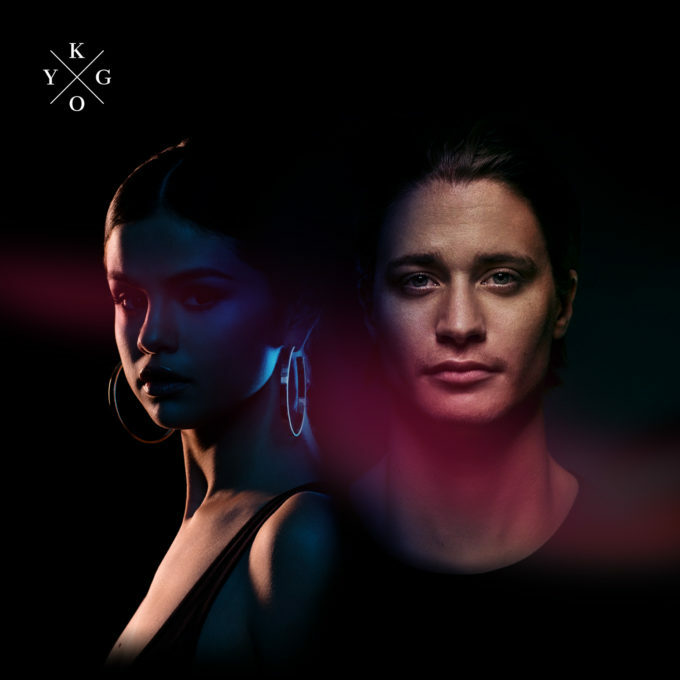 • This is your Saturday edition of The Purge and this (above) is Norwegian producer Kygo and US pop starlet Selena Gomez. The pair has teamed up for a brand new single entitled ‘It Ain’t Me’ and it’s quickly cemented itself as a big, fat hit, racing to the top ten on iTunes less than 24 hours after its release. • Vera Blue is another dropping new music this week. The artist formerly known as Celia Pavey dropped her new single ‘Private’ just yesterday, marking the beginning of the campaign for her upcoming debut album, which we’re told to expect later in the year. “It’s basically about wanting someone you can’t have, whether they’re a best friend or a celebrity. You’re basically falling for someone you can’t go for,” Vera says of the new track. Vera will launch the single with live shows in Sydney (Factory Theatre on April 20), Adelaide (Fat Controller on April 21), Perth (Capitol on April 22), Melbourne (Corner Hotel on April 24) and Brisbane (The Zoo on April 29). Tickets for all are on sale now. • We don’t need to wait ’til tonight’s ARIA Chart Watch to inform you that ‘Chameleon’, the brand new top five smash from Pnau, has been certified platinum. The band’s first release in more than four years has been their biggest hit to date, has clocked over nine million streams on Spotify and, up until last weekend, had been nestled in the No.1 spot on the ARIA club chart for eight long weeks. “We are over the moon to share the news that we’ve gone platinum in Australia with our song featuring Kira Divine – celebrations all round,” the band’s Nick Littlemore says. 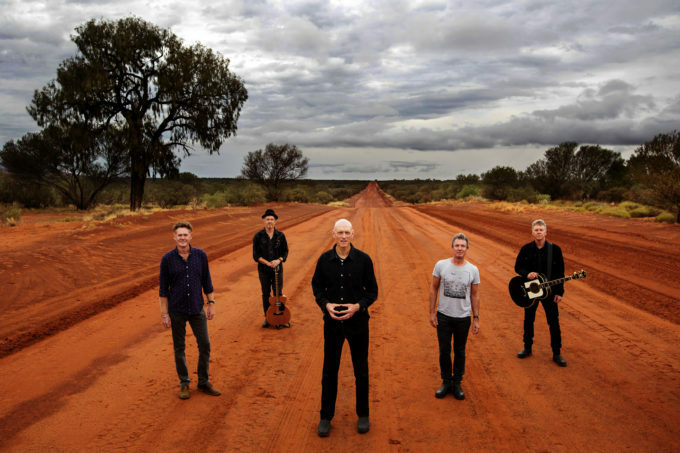 • Massive news for iconic Aussie outfit Midnight Oil, who’ve confirmed not only a series of archival releases in the months ahead, but also a mammoth world tour. ‘The Great Circle’ tour is the band’s first across the planet in more than 20 years and will see them playing shows across the globe, from Germany to France, the UK, the US, New Zealand and South America. Here in Australia, meantime, there will be shows in Alice Springs, Darwin, Cairns, Townsville, Rockhampton, the Sunshine Coast, Brisbane, Coffs Harbour, Hunter Valley, Canberra, Adelaide, Perth, Hobart, Wodonga, Mount Macedon, Melbourne, Wollongong and Sydney, kicking off at ANZAC Oval in the Alice on Monday October 02. General public tickets are on sale from Monday February 27. All the details including venues are HERE. • Tickets to The Waifs’ upcoming 25th Anniversary Tour continue to sell well. After adding a second Melbourne show to the schedule earlier this month, the ladies have just added a second performance at the Bangalow Hall. The new show takes place on Wednesday April 05, the night after the original date. Tickets are on sale now. • Sheppard have been confirmed as the special guests on the upcoming Justin Bieber tour. The Canadian pop superstar touches down in Australia for the local leg of his ‘Purpose’ world tour early next month (first show at NIB Stadium in Perth on March 06) and Sheppard will be there, playing their past hits, as well as some of their recent material. 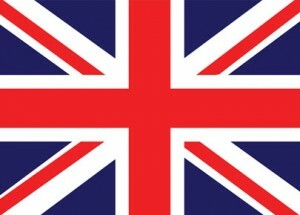 • Ed Sheeran’s on top again in the UK this week with his smash hit ‘Shape Of You’. But it’ll be feeling a little lonelier this week, having lost its partner in crime (‘Castle On The Hill’) from the No.2 position. It’s been replaced by Rag ‘N’ Bone Man’s ‘Human’, which improves from No.5 to No.2 as the album of the same name hits the stores. Zayn and Taylor’s ‘I Don’t Wanna Live Forever’ ascends from No.9 to No.5, while the new Katy Perry single ‘Chained To The Rhythm’ lands in the UK charts at No.7 on debut. • It’s the UK album chart where Rag ‘N’ Bone Man really makes his presence felt; ‘Human’ reportedly selling more than the entire top 20 combined to take the No.1 position on debut, elbowing out last week’s No.1 – ‘Little Fictions’ from Elbow. Thunder’s ‘Rip It Up’ takes No.3 on debut and Nine’s ‘One Foot Out’ takes No.4 on debut, while the No.5 position is filled by the ‘La La Land’ soundtrack, which slips from No.2. • Steady as she goes again for Ed Sheeran on top of the Billboard Hot 100 singles chart in the US. ‘Shape Of You’, which retook the lead last week, is still flying high this week, with Migos ftg Lil Uzi Vert’s ‘Bad And Boujee’ maintaining number two. But the big news is the massive No.4 debut for Lady Gaga’s ‘Million Reasons’. Seems like that Superbowl half time performance really did the trick. Big Sean’s ‘Bounce Back’ is up from No.15 to No.6. Gaga’s Superbowl performance also sees her previous smash ‘Bad Romance’ back into the countdown at No.50, but Mariah’s comeback hasn’t exactly set the charts alight… ‘I Don’t’ premiering at No.89. • It’s all about Big Sean this week, apparently. Not only is his single ‘Bounce Back’ doing the business over on the US singles chart, but his new album ‘I Decided’ has premiered right at the top of the Billboard 200 albums chart, knocking out Migos’s ‘Culture’. But it’s not just Big Sean knocking Migos out of position this week. Once again thanks to Superbowl, Lady Gaga’s album ‘Joanne’ rockets back into the top ten – and how; No.66 to No.2. Reba McEntire scores a No.4 debut with ‘Sing It Now : Songs Of Faith & Hope’, Lady Gaga is back at No.6 with ‘The Fame’ (on re-entry), the Broadway Cast Recording album of ‘Dear Evan Hansen’ is new at No.8 and compilation ‘The RCA-List, Vol 4’ premieres at No.10. • And while that’s your lot for this week’s Saturday edition of The Purge, we’ll be back with you from 6pm AEDT for tonight’s ARIA Chart Watch. We’ll check out your number ones, as well as all the debuts (how will Katy Perry fare?) and the new certifications. Catch you then.